Another town that truly deserves a visit is Surfside Beach with its famous pier, many restaurants, and beautiful oceanfront park, kept in its natural state. Swimming in the warm ocean waters along with sun and sand activities, golfing, and fishing greet every visitor. Several public parks along with the All Children's Park, a barrier-free playground that accommodates children with special needs provide fun and relaxation. 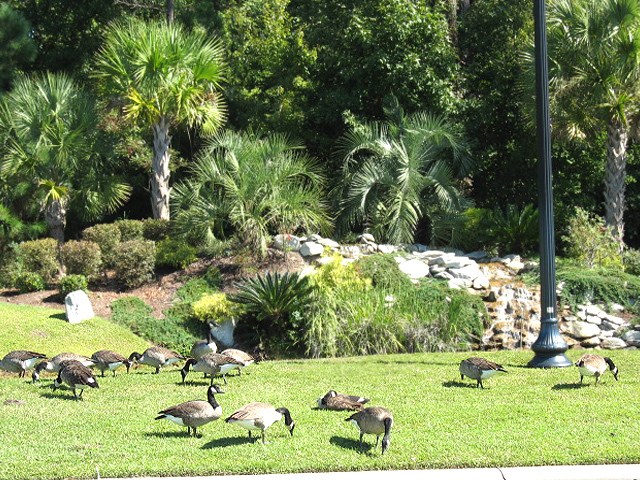 A huge wildlife rescue for abandoned wild animals, the nearby Waccatee Zoo, is worth a full day's visit as well. 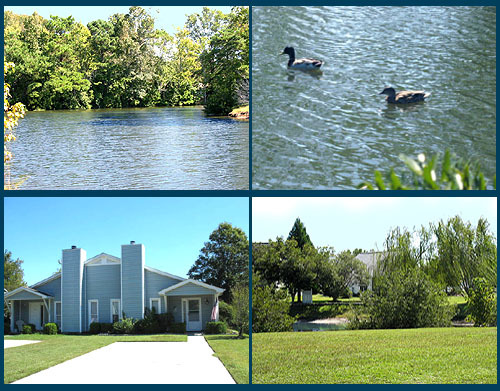 Surfside Beach real estate is great for anyone who wants to live in a natural beachfront paradise. 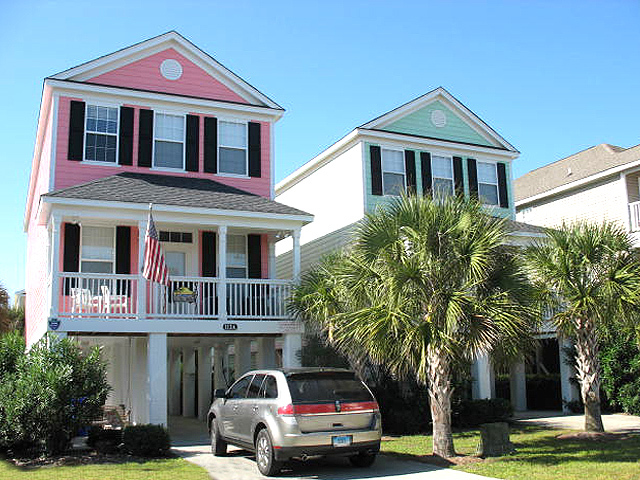 Read more about Surfside Beach real estate. Surfside is continually growing, and the main drag on Highway 17 now offers about as many businesses and restaurants as Myrtle Beach itself. There are several large and elaborate oceanfront campgrounds located in Surfside; Pirateland and Lakewood, and Ocean Lakes. Myrtle Square Mall is nearby, and many doctors, lawyers, and medical services offices line the highway. 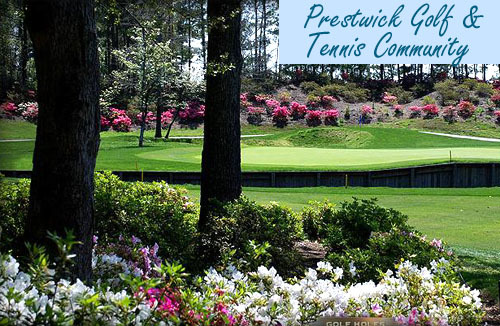 Some of the most notable communities that offer great family atmospheres and wonderful amenities are; Prince Creek, Prestwick Golf and Tennis, Caropines, Deerfield Preserve and Golf, Mallard Landing, and many others. Surfside Beach real estate offers something for everyone the city is quickly becoming a resort destination in its own right. Many who want the beach but want a residential community choose Surfside Beach to call home.